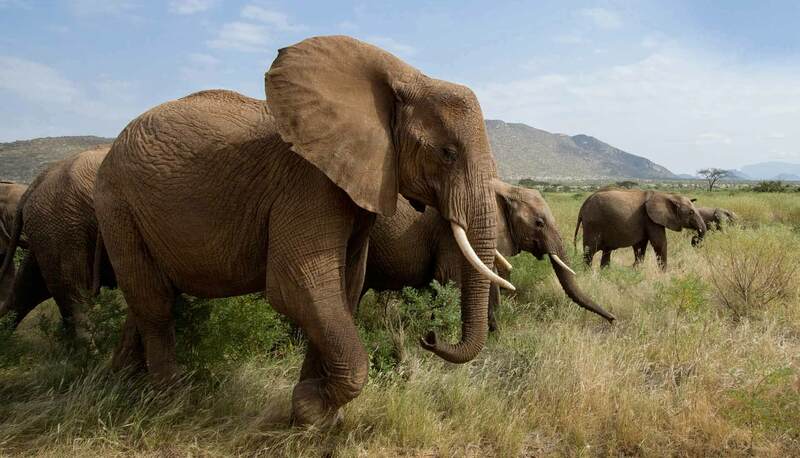 Today we need to ban ivory trade! 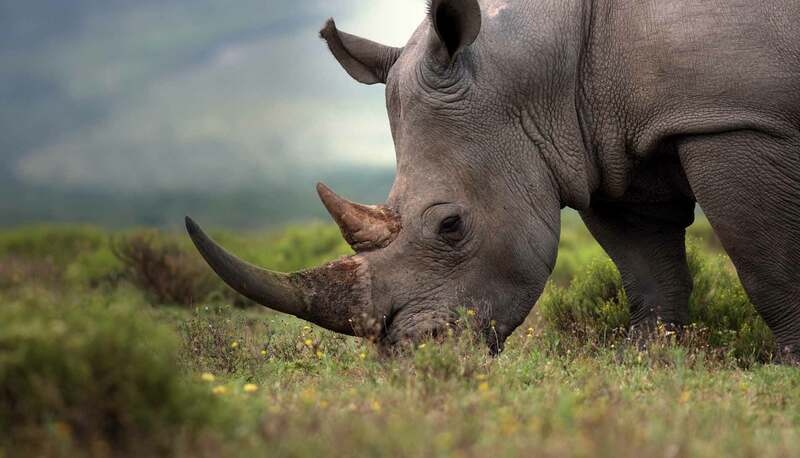 Rhinos are one of the oldest groups of mammals, virtually living fossils. They play an important role in their habitats and in countries like Namibia, rhinos are an important source of income from ecotourism. Orangutans play a critical role in seed dispersal, keeping forests healthy. Over 500 plant species have been recorded in their diet. 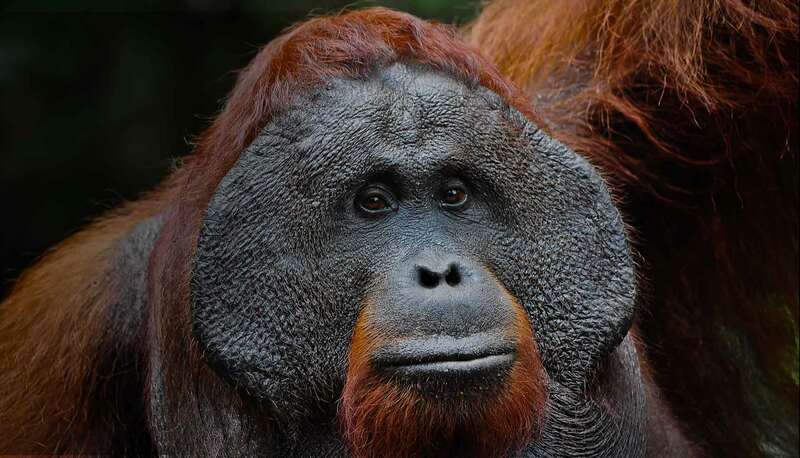 Orangutan numbers and distribution have declined rapidly in last 20 years. 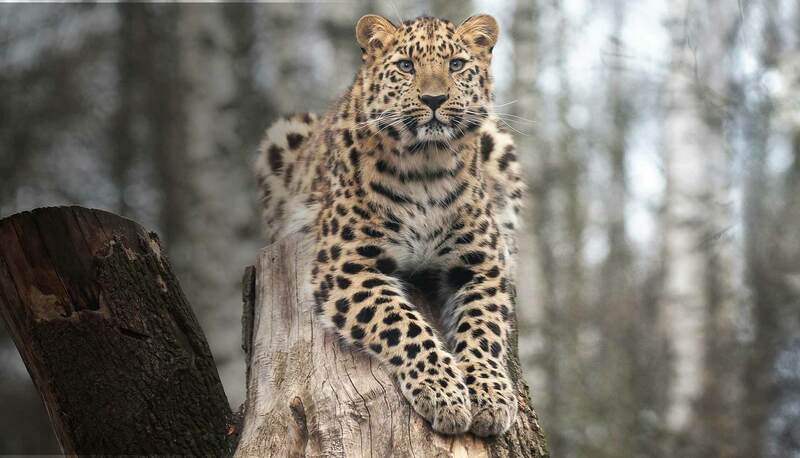 The Amur leopard is important ecologically, economically and culturally. Conservation of its habitat benefits other species, including Amur tigers and prey species like deer. With the right conservation efforts, we can bring them back and ensure long-term conservation of the region. 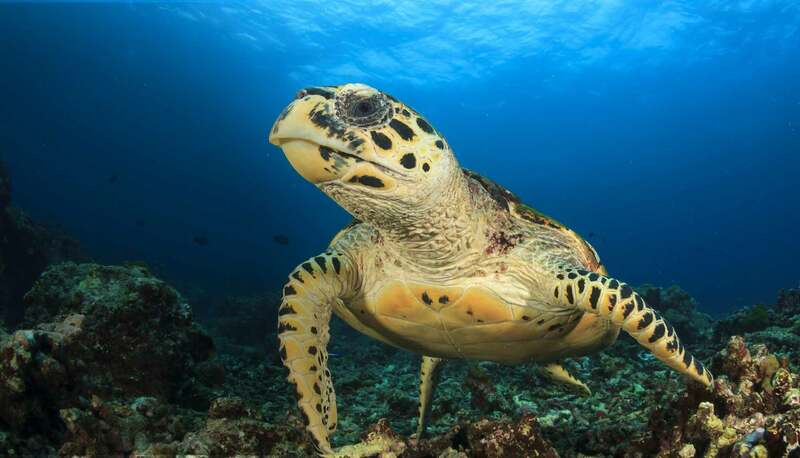 Hawksbills help maintain the health of coral reefs. As they remove prey such as sponges from the reef's surface, they provide better access for reef fish to feed. They also have cultural significance and tourism value. For example, for local residents in the Coral Triangle, the flow of visitors who come to admire turtles is a vital source of income.